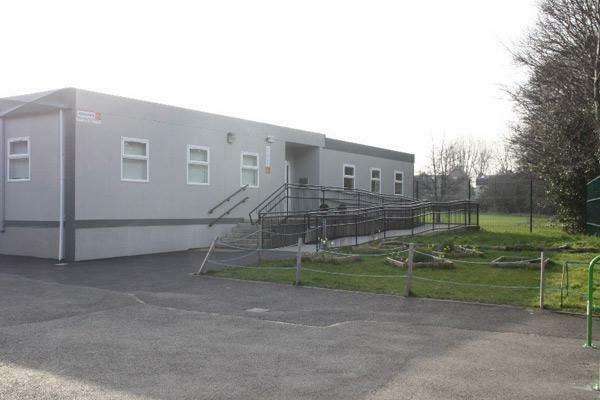 Instaspace successfully delivered a 1,155m2 classroom building for St Mary’s National School, Milltown Park, Dublin. 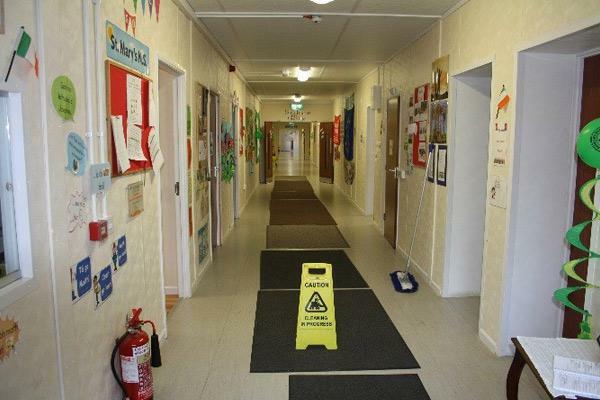 The modular, pre-fab construction provided nine classrooms with toilets, four specialist teaching rooms, admin rooms, an assembly hall, staff rooms, offices, a store, toilets and common areas. The phases of the project included site preparation and drainage of a remote, green field site; the manufacture, transportation, installation and total fit-out of the bespoke, prefabricated, modular building and the external site finish. Internal works included a total mechanical and electrical installation and fit-out.